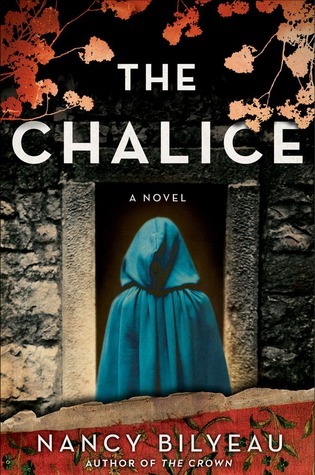 Just when I thought it would be a long while before I'd read another Tudor period novel- here comes Bilyeau's THE CHALICE to remind me that when the writing is exceptional, excitement brings about novelty. 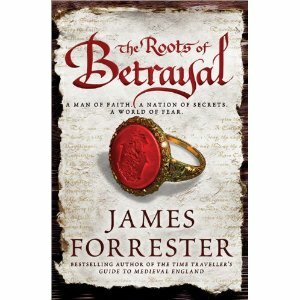 Joanna Stattford, a Catholic novice is stripped of her title and her right to practice her faith under Henry VIII's new religious regime which eliminated and banned Catholic monasteries and places of worship. Forced back into her life as a noble by birth and placed in the service of Katherine of Aragon, Joanna also befriends Lady Mary. 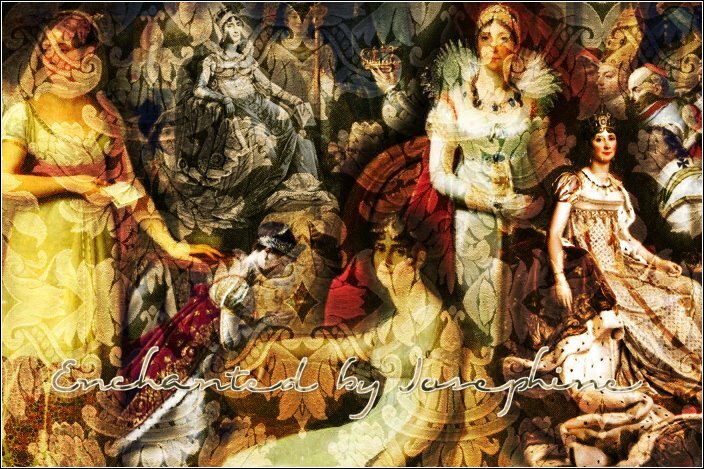 The setup is perfect for plans to use Joanna as pawn to rid the abominable king and bring back the original Faith. This is a riveting mystery that weaves in impeccable history at a time when conspiracies, plots and betrayals were the norm - no place in King Henry's court was safe. Joanna must complete the seeings of three psychics to achieve what is in the plans for her to help save Christendom. Joanna lives a life of suspense where clairvoyants, spies, politics and religion fill her days. These are dangerous times...Deeply implicated, how far will Joanna play along to save her loved ones? Besides the mystery, Joanna must also make a choice in love...there are two men in her life (as if she hadn't enough to deal with already!). Love, friends, enemies-THE CHALICE has it all. Who would have thought a nun's life could get this complicated...and dramatic? I enjoyed this book immensely! And although I didn't always agree with Joanna's choices, she did stay true to herself; which made the character and situations all that more plausible. A definite page-turner that you will not be able to put down until the very last page...and then you'll be craving Bilyeau's next book for sure. This is by far one of the best Tudor fictions I've read in awhile. (THE CHALICE is the sequel to THE CROWN. 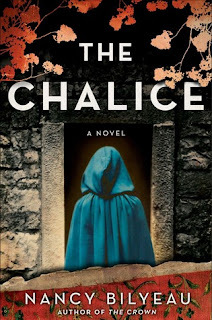 But if you haven't read the first one, no worries- THE CHALICE is a perfect standalone read as Bilyeau familiarizes us with the prequel without drowning us with an overload of back and forth info). ONE COPY TO A LUCKY READER! US only. Please leave a comment along with your email address. Review and Giveaway of FAIRCHILD! Here’s a lovely historical romance that will capture the attention of any Austen fan. I enjoyed reading about Miss Sophy Prescott whose life would change drastically in one single tragic moment. 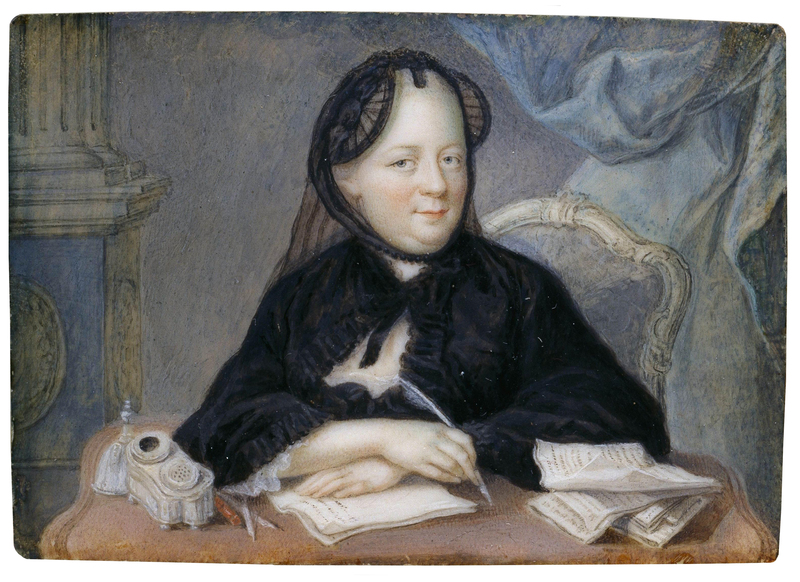 Born ‘tainted’, as she described herself, Sophy was literally taken out of one secret and frowned-upon life, to then be part of high society with a Viscount for a father. Reminiscent of all that is Regency with a flair of Heyer, FAIRCHILD is a charming read of the past. At a time when class distinction meant everything and a girl’s life almost literally depended on her reputation, one can only imagine the heart flickering angst that one fleeting, inexcusable kiss could bring! Torn between her love for Tom, an uncomplicated, strong and earnest man who cares for her deeply- and the will to please her father to earn his love and everyone’s acceptance, Sophy must comply to marry another…But first, she must come out and tell the truth about herself. For me, Jaima Fixsen's regency novel was a quick read with interesting dialog and flowing development- and some hillarious moments as well! If you love Jane Austen, the Brontes, or even Downton Abbey, you will be in good company with FAIRCHILD. Lovely! 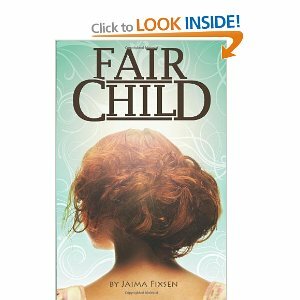 Author Jaima Fixsen is graciously offering TWO copies of Fairchild to my lucky readers!! To enter simply leave a comment with your email address. 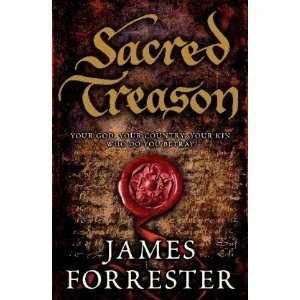 It's the sequel to SACRED TREASON, by James Forrester. through April 30, for anyone who preorders The Roots of Betrayal. Sourcebook would like to offer to my loyal followers who read my review but might have missed the first book, a chance to pick it up! To get the free ebook, readers can email proof of preorder to sbpublicity@sourcebooks.com anytime in April, and will receive a code to download the book through our website, Sourcebooks.com.